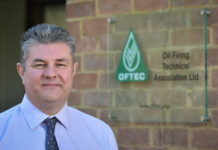 Federation of Petroleum Suppliers (FPS), trade association for oil heating distributors in the UK and Ireland are seeking to appoint a new Chief Executive. 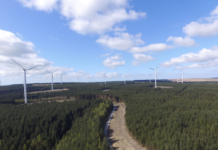 The newly appointed Chief Executive will be responsible for ensuring the industry continues to be represented at both government and industry level. 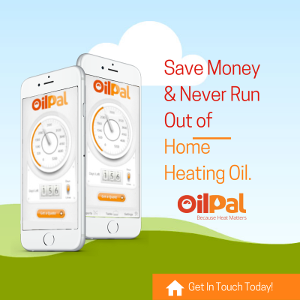 The successful applicant will also be key in raising the profile and reputation of the industry and its members. 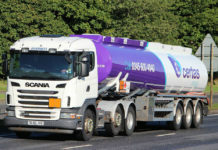 The Federation of Petroleum Suppliers is the trade association for the oil and fuel distribution industry in the UK and the Republic of Ireland. 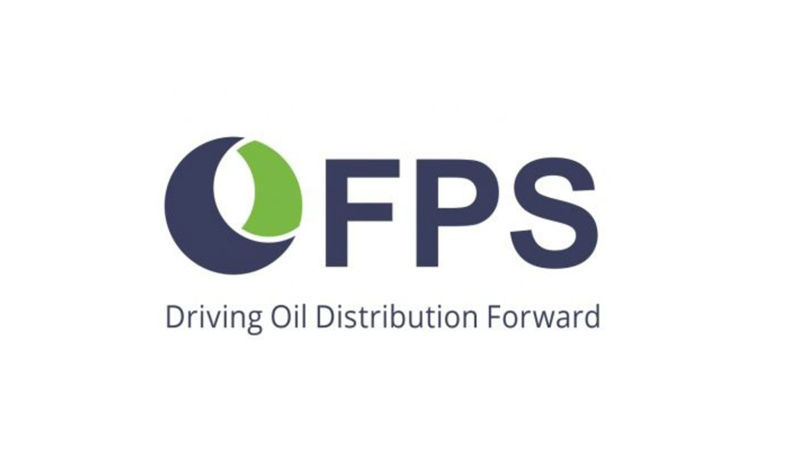 With over 110 distributor members and 60 Associate members owning some 2,500 tankers, the FPS represents 80% of all oil distribution companies in the UK and Republic of Ireland. The FPS provide members with a collective voice at national level and ensure industry best practice through accredited support packages and certified training programmes. The position will report to the President and take direction from the FPS Council and will be based in their Birmingham offices. To apply for the role, forward your C.V, and cover letter to ceofpsrole@gmail.com. Closing date for applications is the 14th of July.